Win an amazing winter stay for 2 at Kelly’s Resort! 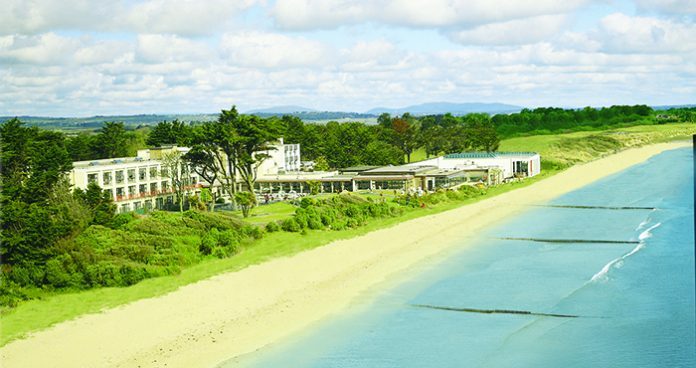 Our friends at the multi-award-winning Kelly’s Resort Hotel in Rosslare, Co. Wexford have given us a lovely overnight midweek stay for two to include dinner and breakfast, where you can enjoy some of their amazing winter activity breaks. Designed to make your stay even more enjoyable, a midweek stay at Kelly’s Resort includes free informal courses with some of Ireland’s leading specialists. Running midweek right through to the beginning of December, they offer a series of entertaining activities and special interests including golf clinics, gardening workshops, wine appreciation evenings and cookery demos. In addition, Kelly’s Resort offers free midweek golf clinics on a weekly basis, and each evening after dinner — to make your evening even more enjoyable — guests are invited to join the resident band in the Ivy Room. 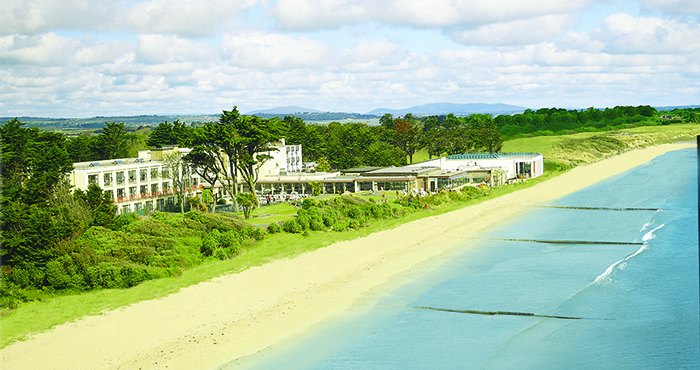 For more details on at Kelly’s Resort, contact 053-9132114 or www.kellys.ie.